In this new series, KingFut takes a look at players who never left a mark on the national team as they got caught between a hat-trick of AFCON titles and a return to the World Cup. 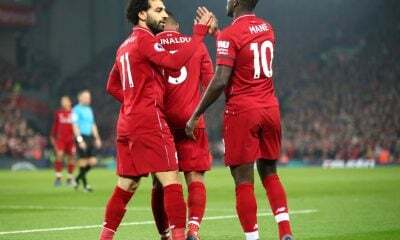 In the finale of this series, we take a look at a player many believed would be Egypt’s star striker at the World Cup. Marwan Mohsen. A player who insisted on moving abroad. And one whose latest injury have hindered his chances of making it to the World’s grandest stage. 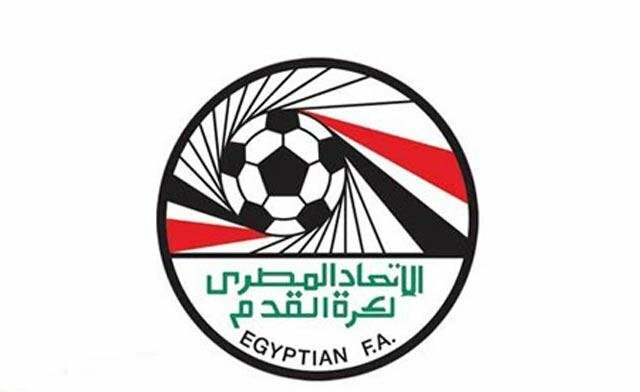 Marwan Mohsen came onto the scene, of the Egyptian Premier League, in January 2010. He moved to Petrojet from the second division. 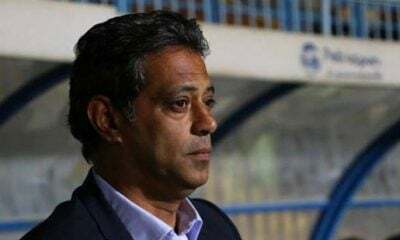 He played only one league game that season, against El-Gaish, but went on to play in three of Petrojet’s cup games before eventually losing out to Al Ahly in the quarter-finals. His continued quality performances into the 2010/2011 season earned him a call-up to the U23 National Team by Hany Ramzy. 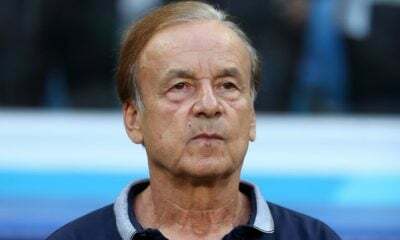 He netted three goals in the last two friendlies before the U23 Africa Cup of Nations, earning him a spot on the squad. Mohsen scored in Egypt’s final group stage match against South Africa and provided assists in the semi-finals and third place match as Egypt finished in third and qualified to the 2012 London Olympics. In September 2011, Marwan Mohsen made his senior team debut against Sierra Leone in an Africa Cup of Nations qualifier. He scored Egypt’s only goal in a 2-1 loss. He was called up once again in October, of the same year, against Niger where he scored twice in the 3-0 victory. 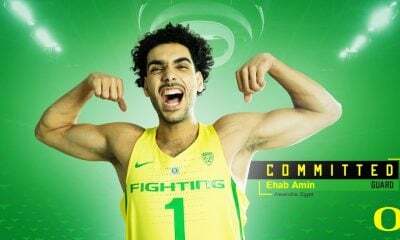 At the Olympics, Mohsen continued to show promise as he played in all Egypt’s games in their run to the quarter-finalis; while also scoring against Belarus. But his final two seasons with Petrojet came with controversies. Mohsen became insistent that the only way he would play for the National Team regularly would be through a move abroad. In February 2013, Petroject received an offer from, Russian Premier League side, Amkar Perm. Even after Mohsen joined their winter training camp, Petrojet and Amkar Perm couldn’t agree on the fee for Mohsen. 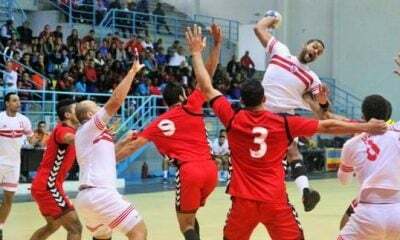 He continued to play for Petrojet till the end of the 2013/2014 season in which his team lost all three of their games, against Smouha, Al Ahly, and Zamalek, in the Championship playoff. Mohsen scored 17 goals in 74 appearances for the club, before his move abroad. In July 2014, Marwan Mohsen joined, fellow Egyptian, Hossam Hassan at Primeira Liga side Gil Vicente on a three year contract. He made 26 appearances for the club in the 2014/2015 season, scoring just two goals in the Taça de Portugal. A disappointing first season with Gil Vicente saw Marwan Mohsen revoke his contract and look for a move back home. 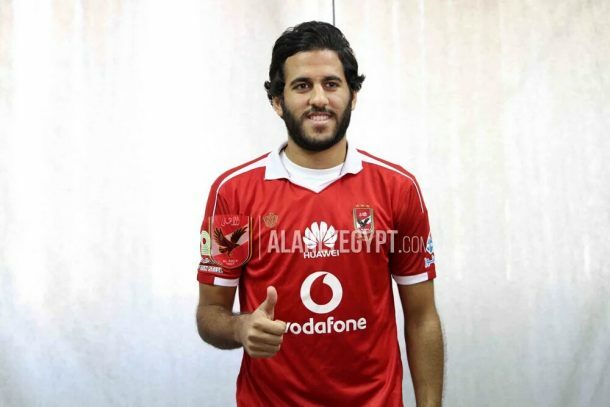 In July 2015, Ismaily signed Mohsen on a three year contract as a free transfer. The move was a much needed spark to his, now, stagnating career. 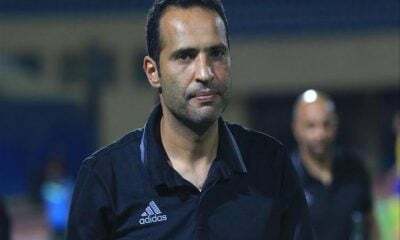 He scored 14 goals in 33 appearances for El Darwish and was the league’s second top scorer after Hossam Paulo of Smouha. 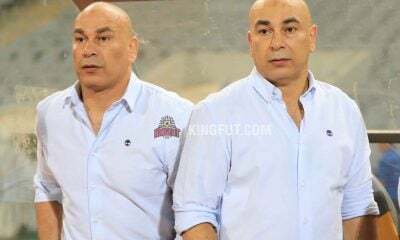 Mohsen’s strong showing over the season led Egypt coach Héctor Cúper to give Mohsen his first National Team call-up in three years in a friendly against Libya. After a great season with Ismaily, Marwan Mohsen reportedly received offers from both Cairo rivals, Al Ahly and Zamalek. 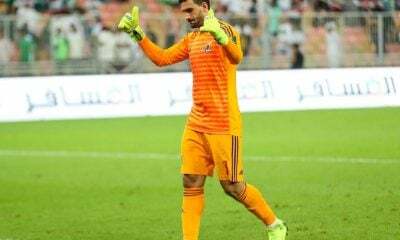 However, Al Ahly won over his signature and signed him for a reported 10 million Egyptian Pounds and on a five-year contract. Mohsen made his debut for Al Ahly on August 1st, 2016 in the quarter-finals of the Egypt Cup against Smouha. He played for 14 minutes in a 1-0 victory. 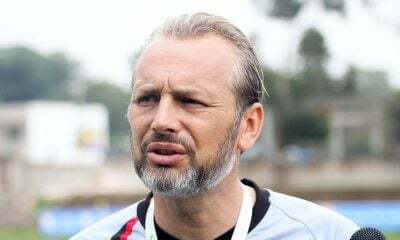 Despite playing in the Cup and CAF Champions League, Mohsen was excluded from the squad for the first eight league games. 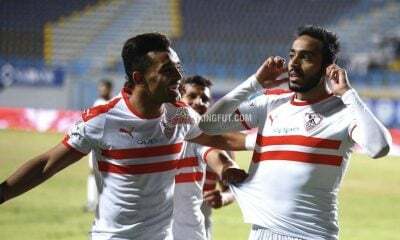 After playing 21 minutes over the next three matches, Mohsen made his full league debut on November 30th against El Sharkiya, presently in the second division. He went on to score his first and only goal for the Red Devils on December 18th in the 3-1 victory over Al Masry. Due to his great performances, Mohsen was called up by Egypt coach Héctor Cúper for the African Cup of Nations in Gabon. 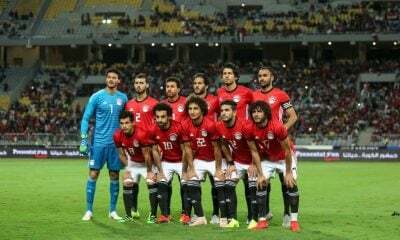 In Egypt’s last friendly before the competition, against Tunisia, Mohsen scored his first National Team goal since October 2011. 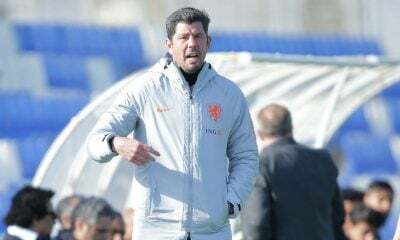 As Cúper’s first choice striker at the competition, Mohsen began each of Egypt’s group stage matches and the quarter-final match against Morocco. 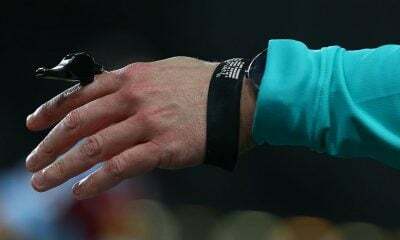 However, 43 minutes into the match, Mohsen was substituted out for an injury which would later be diagnosed as a ruptured anterior cruciate ligament. Marwan Mohsen has now been out for 11 months since the injury and has yet to make an appearances for Al Ahly despite reports, at the end of October 2017, that the striker had returned to full training. Al Ahly have made up for his absence by signing, Moroccan international, Walid Azarou but Cúper has yet to find a suitable replacement with the 2018 World Cup looming closer. Marwan Mohsen now faces a challenge to have one last chance at playing in the World Cup. 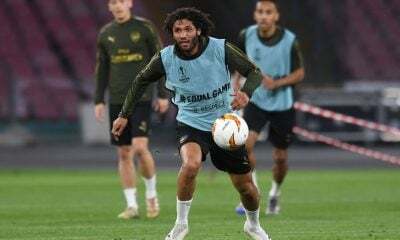 With only seven months till the competition, the striker will need to reach a fitness level suitable to play for Al Ahly while proving to Cúper that his lack of playing time hasn’t hindered his ability to be Egypt’s striker in Russia. What do you think? 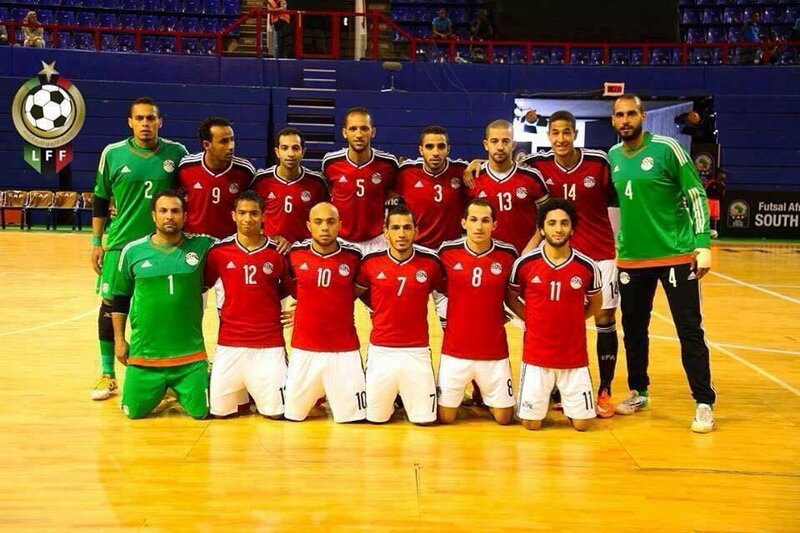 Will Marwan Mohsen be able to make it to the World Cup? Or has the curtain fallen on Mohsen’s time as Egypt’s primary striker? It’s going to be very hard to play at the World cup for him. It needs a miracle. I think he has a chance due to the lack of attacking options we have. 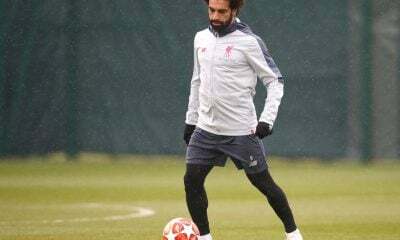 Out of all the options at Egypt’s disposal if he is fit, then he has a chance.